Do you run a club? Local voluntary and community groups in Kirklees are being offered the chance to access a wealth of useful information to help make all aspects of running a group safer, easier and in turn more successful. We have 100 free licenses to give away for a website call Run-A-Club. These licenses give 2 years access to the easy to use site. Why are we offering free licenses? As part of our drive to create a new council, we want to work together with local people to enable them to provide the activities and services that make life more enjoyable. Local groups make an important contribution to community life, but people running a group often benefit from advice on the best way to go about it. 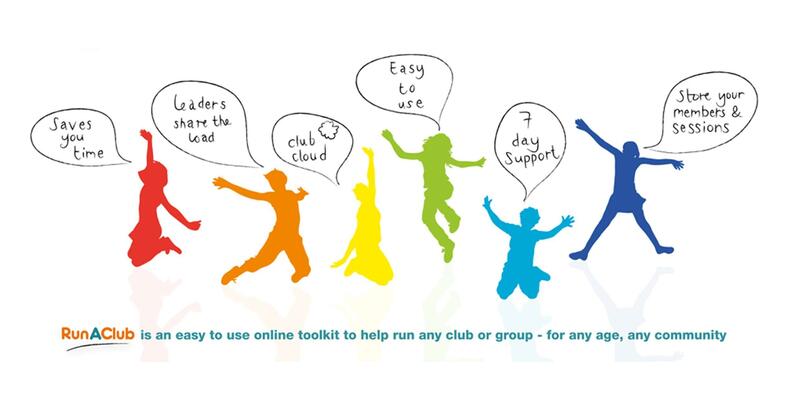 The Run-A-Club website is one way we can provide this support. By paying for these licenses we hope to gain valuable feedback on how useful the site is and what if any other support is needed to enable groups to thrive. The offer is open to anyone running a club or community group in Kirklees whether its sport, art and crafts, social groups, young people or even allotments.